Who doesn't love a darling Holiday Card? The Home for the Holidays Collection is the perfect collections for all types of cards... from simple to extravagant to interactive. 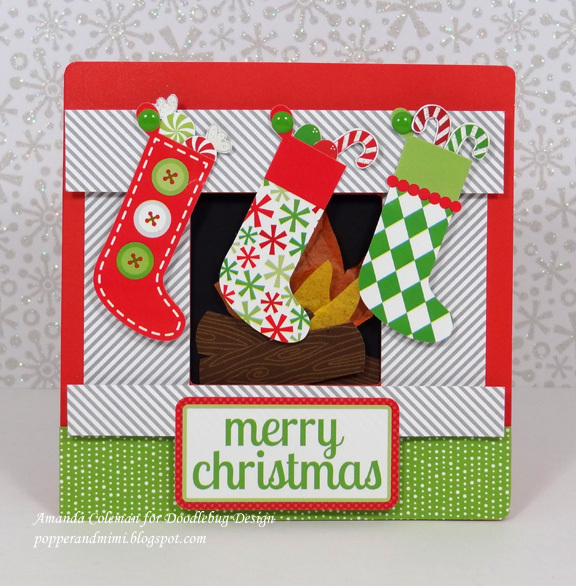 We love the Snow Globe, the darling Fireplace Mantel and the mix of Burlap on the cards below have all the elves at Doodlebug's office whistling a little more and working a little harder. Remember you can win it before you buy it by simply sharing the link, pinning any or all of these cards or posting to Instagram qualifies you. The more you share the more chance you have to win. Leave us a comment telling us where to shared today's post. pinned I love Melinda's burlap ideas I love burlap! The little reindeer is so stinkin cute!!! Adorable!!! These are absolutely gorgeous cards!! 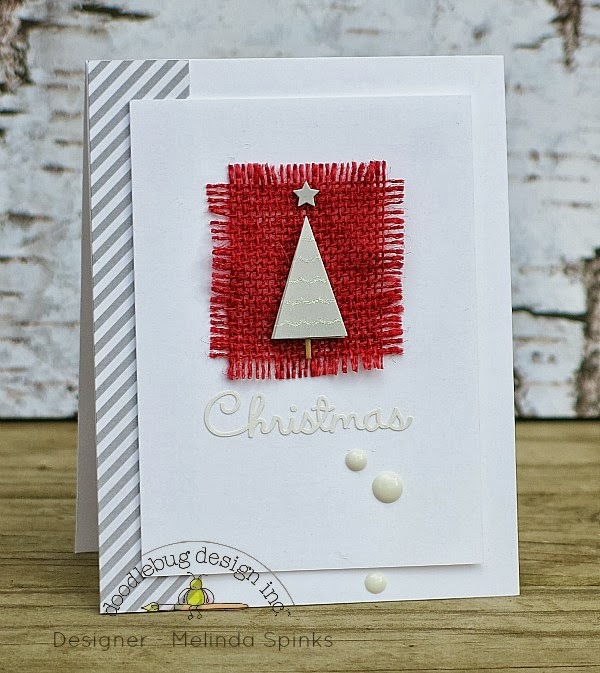 Pinned the card with the red burlap and Christmas tree. Absolutely love! Those burlap cards are just too cute! I shared the Snowglobe card on Facebook. Those are all SO adorable! Your designers did awesome!! Darling ideas. I shared on facebook. Beautiful cards!! ♥ the colours!! Shared on Facebook. I pinned all of the cards on my "card making" board on Pinterest. Love all of the cards.....I'm ready to start making mine. Thanks for all of the ideas...love your products!!! 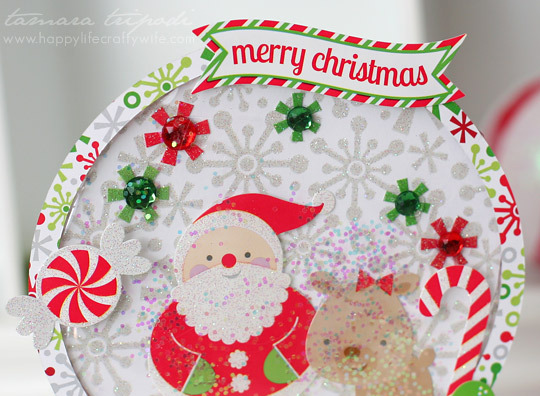 Many amazing cards, I pinned, tweeted and now sharing on facebook. Love this christmas week. So So adorable!!! These cards and that burlap are just fantastic! Pinning now. 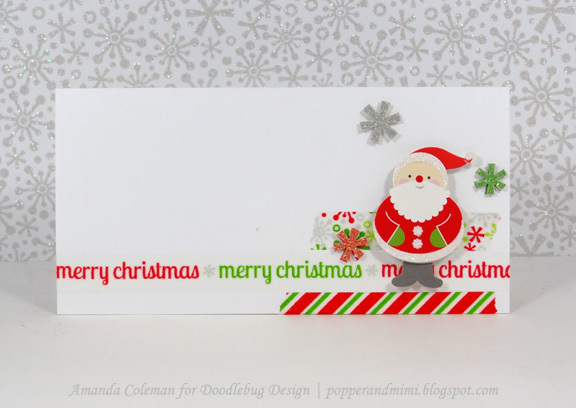 Pinned the link with all of these adorable cards! Amazing!! All of these cards are so creative and cleverly done!! Love the use of burlap and that fireplace is stinkin adorable!! You are all just so talented and amaze me all the time!! I pinned and shared all week!!! Super cute cards!! Love those bows more and more every time I see them on a project! I Pinned (user name FredBugBear) and shared away! All the cards are great! I pinned. The cards are all so cute and adorable! 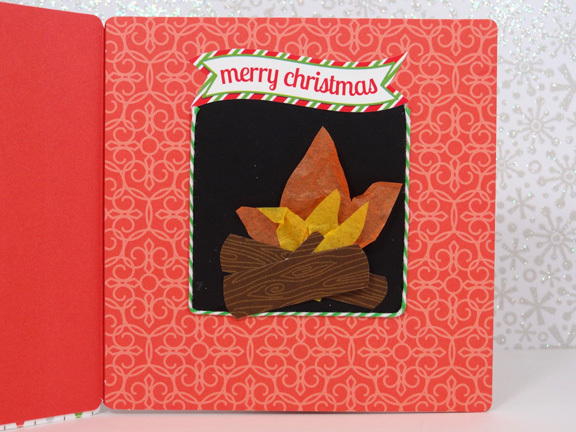 I pinned the 3rd card - the reindeer on burlap flower- to my "Holidays" Pinterest board. All wonderful cards as usual! I pinned onto my cards board! OMG that Snow globe card is too cute! Of course I pinned it! Shared on FB and OH MY...these are so adorable! Love the reindeer! I pinned them all to my pinterest page! They are all so adorable! Pinned on facebook - love the burlap touch!